Paul Rudd as Paul McCartney. SNL promo 写真 2010. 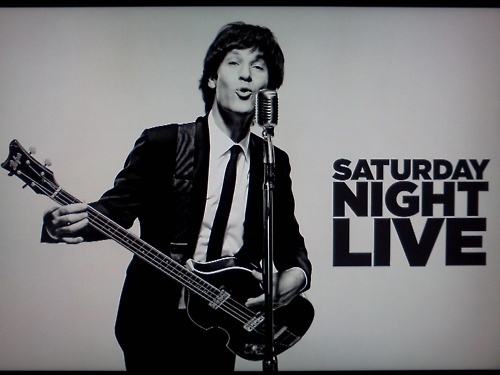 Wallpaper and background images in the Paul McCartney club tagged: paul mccartney rudd snl saturday night live.